Those of us parents who’ve done our research into vaccines are fed up with lectures from condescending bullies who are totally clueless about the science. 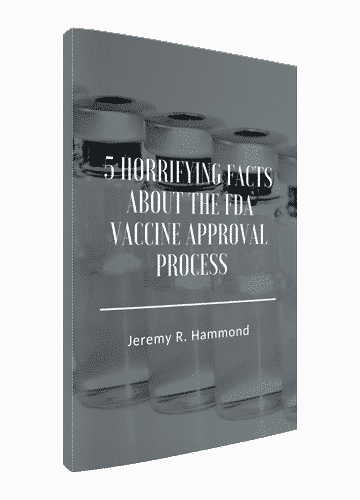 Download my free report 5 Horrifying Facts about the FDA Vaccine Approval Process. Observe how the CDC turns its own assumptions about the effectiveness of the influenza vaccine into proven fact in order to sustain its public policy. 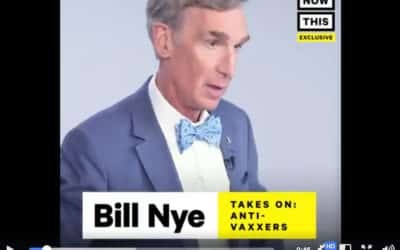 Bill Nye illustrates his ignorance about vaccines in just the first two sentences of his little “Bill Nye Takes On: Anti-Vaxxers” video. 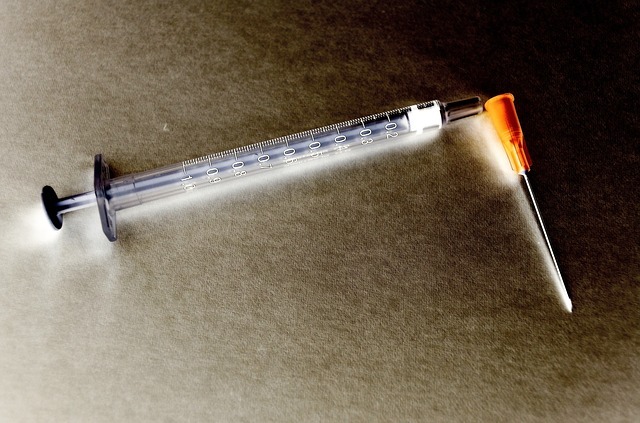 To “solve” the “problem” of target vaccination rates not being reached, one professor suggests getting rid of whites who research and think for themselves. According to the CDC, vaccination of preterm infants is a perfectly safe medical practice. Suzanne Humphries, MD, exposes what a dangerous lie that is. 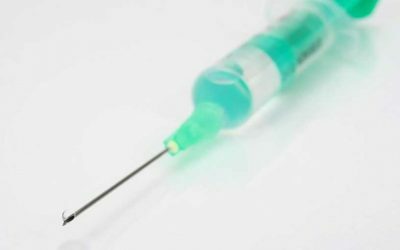 I discuss how the public is systematically misinformed about the safety and efficacy of vaccines with C.Jay Engel of Reformed Libertarian. 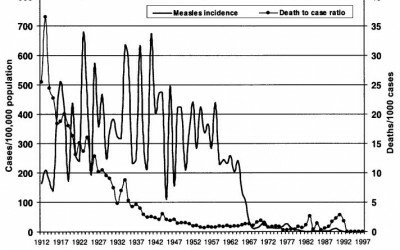 Before the measles vaccine was licensed in the US, it was popularly viewed as a benign childhood illness that most everyone went through. 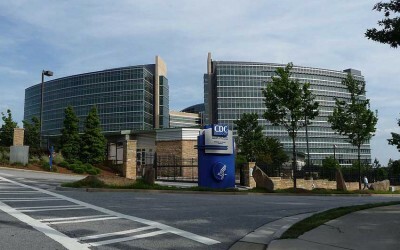 With the exception of CBS, every major media outlet in the United States shares at least one board member with at least one pharmaceutical company. Investigative reporter Sharyl Attkisson explains how astroturf, or fake grassroots movements funded by special interests manipulate media messages. 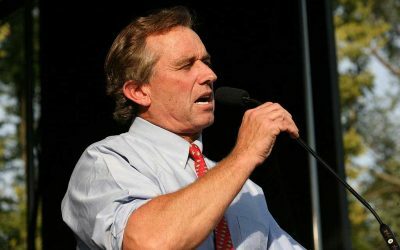 To question public vaccine policy is to commit the crime of heresy against the vaccine religion, as illustrated by how any dissent is met by its defenders. When asked whether it could provide studies to support specific claims it made about vaccine safety, the American Academy of Pediatrics ultimately declined. 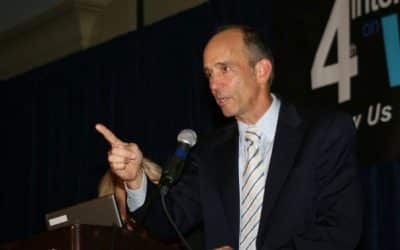 Dr. Joseph Mercola cites one of my articles on the psychological factors making doctors susceptible confirmation bias when it comes to vaccines. Vaccines: Daniel Summers in WaPo Says There’s Nothing to Debate. He’s Wrong. Daniel Summers argues that when it comes to the safety and efficacy of vaccines, there’s nothing to debate, but his own arguments show why he’s wrong. In a shameless hit piece, The Atlantic rejects the right to informed parental consent and lies that there’s no evidence vaccines cause any health problems. Here’s a typical example of an encounter with a pro-vaxxer who dogmatically insists his position is the correct one in defiance of fact and reason. 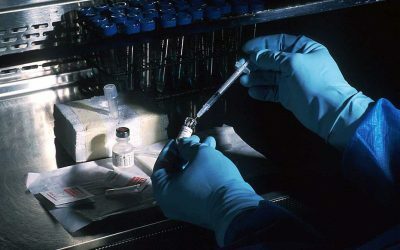 Scientific American provides an example of how the mainstream media’s reporting on the subject of vaccines is based not on science, but dogma. The solutions being proposed for how to “fix” Obamacare are just more of the same kinds of interventions that have caused the problems in the first place. 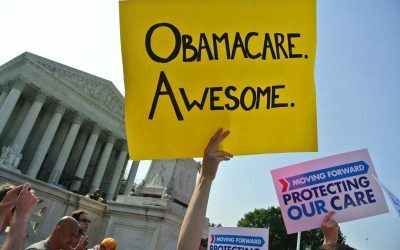 Rising Premiums and Less Competition: Hooray for Obamacare! 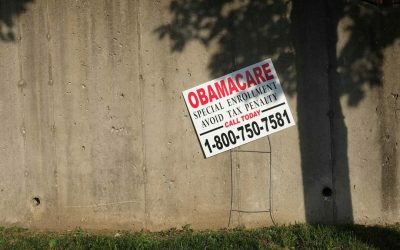 Obamacare was sold to the public with the promises of lower premiums and greater competition. It’s no accident that the opposite has occurred. 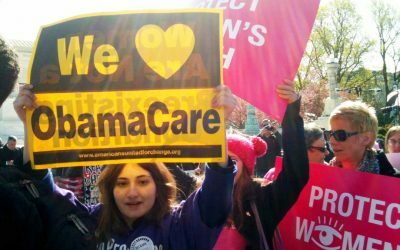 Obamacare supporters naturally blame the market for less competition and rising insurance premiums, despite this being a predictable consequence of the law. Everything You Need to Know About the Vaccine Debate in 1 Minute and 34 Seconds? 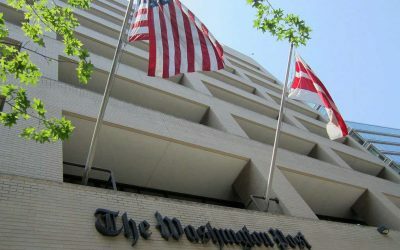 The Washington Post and other mainstream media choose to insult their readers’ intelligence rather than properly inform them about the risk from vaccines. BUYER BEWARE! The FDA Just Approved GMO Salmon. 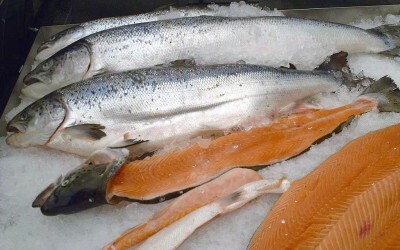 The FDA has approved GMO salmon on the mere presumption of its safety for human consumption based on its standard of “substantial equivalence”. 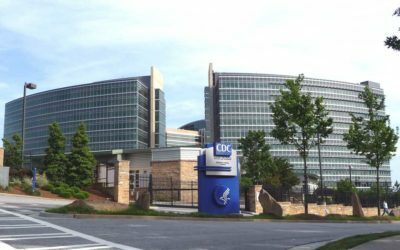 The CDC advises everyone to get the pertussis vaccine to protect infants despite acknowledging facts that ought to at least be cause to question that policy. In OUR DAILY DOSE, filmmaker Jeremy Seifert lays out the dangers of water fluoridation informatively and creatively, highlighting the most current research. 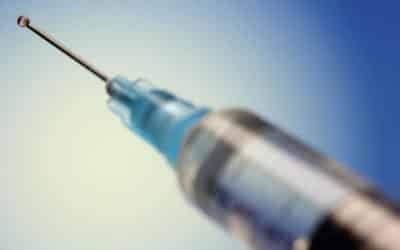 US media reports on the first confirmed measles death since 2003 treat the subject of vaccines as though there was no discussion to be had. There is. Is the Problem Guns or FDA-Approved Prescription Drugs? 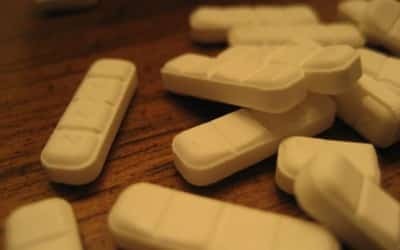 The media always focuses on the ostensible need for stricter gun regulations while completely overlooking the psychotropic drug connection in mass shootings. An NPR article debunks the claim that the Hib vaccine prevents leukemia, but misses the key point that early natural infection does seem to do so. 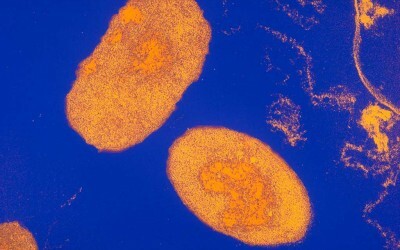 The media is reporting as fact that the Hib vaccine protects against leukemia. What the scientific evidence actually shows, however, is that it’s naturally acquired immunity to Hib that offers the protective effect against cancer. Natural health physician and Mercola.com founder Dr. Joseph Mercola interviews Dr. Larry Palevsky about vaccines — and the myths people believe about them. A groundbreaking article published in the journal Entropy points to Monsanto’s Roundup herbicide and its active ingredient glyphosate’s devastating effects. An interesting BBC documentary on the science behind the ancient Chinese therapy of acupuncture.